Building your first home can be a daunting experience. The Altitude range of homes has been designed and packaged to suit first the first home purchaser and ideally priced to suit modest budgets. 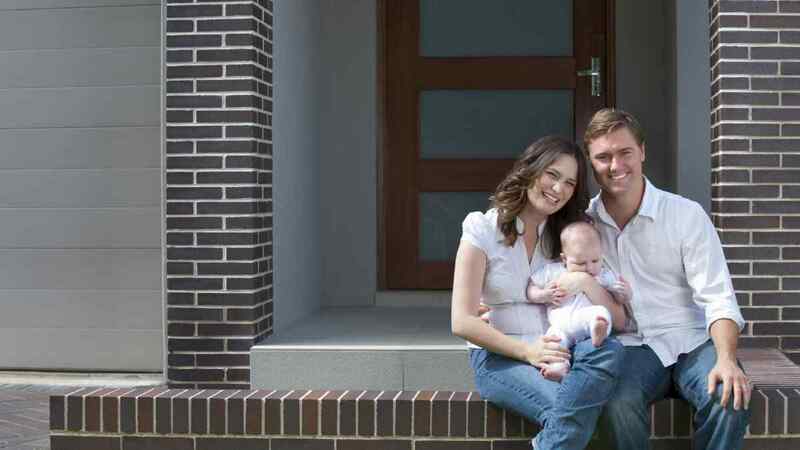 Being a first home buyer and building and buying your first home is an exciting time! There’s a lot to know, understand and learn. Everything from finance, to selecting a block of land, selecting a design, the building process and applying for your first home buyers grant. At Long Island Homes we don’t want your excitement to turn into anxiety, we want to assist you throughout the entire building journey. Call us today, we’d love to help you get started!